Someone in your family unexpectedly passes away and lo and behold, you now inherit the house along with the mortgage. What do you do now? Just because the homeowner or mortgage holder passes away before paying off the mortgage, the mortgage does not go away. 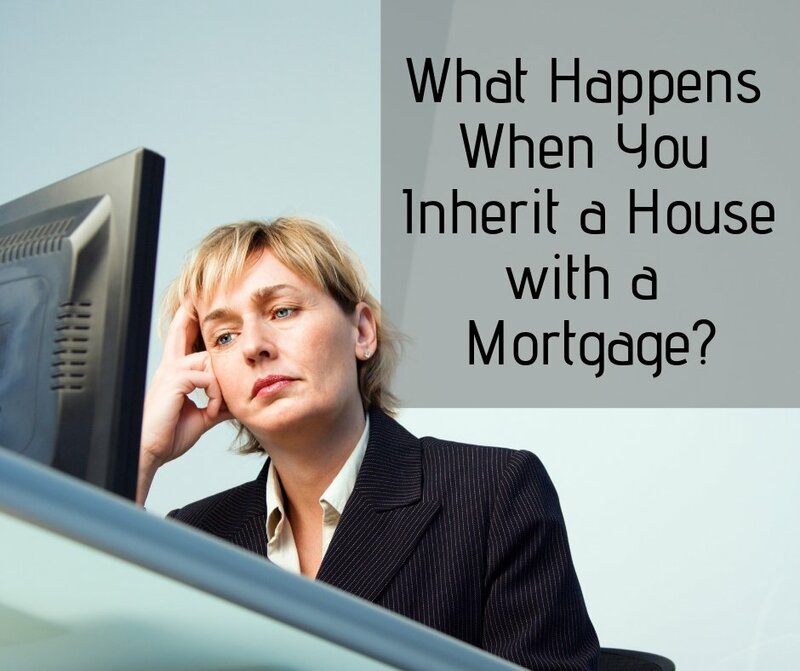 So who’s responsible for the mortgage payments after the borrower’s death? It’s important to talk to a lawyer during this time but it’s also imperative to continue the mortgage payments and make sure that they are on time. The loan still needs to be repaid even if you plan on selling the home or selling it through probate. Even though heirs are not financially responsible for making the payment, those payments still need to be made otherwise the house could fall into foreclosure. If there is a surviving spouse or someone who cosigned on the mortgage, he or she will become responsible for those payments. Even if the other person does not have ownership in the house, if they have cosigned of the loan, they will be financially responsible. If there is no cosigner, the air should take responsibility for the mortgage but if they are unable or unwilling to do so, the executor of the estate can use funds from the estate to pay off the loan or the house can be sold. If the home sells for more than the amount owed on the mortgage, the balance can be used to pay off the deceased’s debts or inherited by the heirs. If the home is worth less than what is owed on the mortgage, the executor of the estate can negotiate a short sale or simply allow the home to go into foreclosure. A short sale is an agreement with the lender to sell the property for less than it’s worth in order to pay the loan off. If the deceased had a reverse mortgage, the loan will need to be paid off after all borrowers have passed away or moved out of the house. If family members pay off the loan, they can retain the property. Is there a way to prevent problems arising from this type of situation? The important thing is to talk to family members or anyone that would inherit a property, especially if there’s financial responsibility attached to it. Speak to a lawyer and find out your options as there may be several. If at all possible, continue to pay the mortgage until you decide what to do with the home.